Today I have another great blogger to share with you guys! Madigan from Madigan Made is with us today and she is a sweetie! 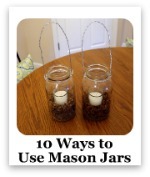 Madigan is full of great ideas and easy DIY crafts and ideas. Some of my favorites? 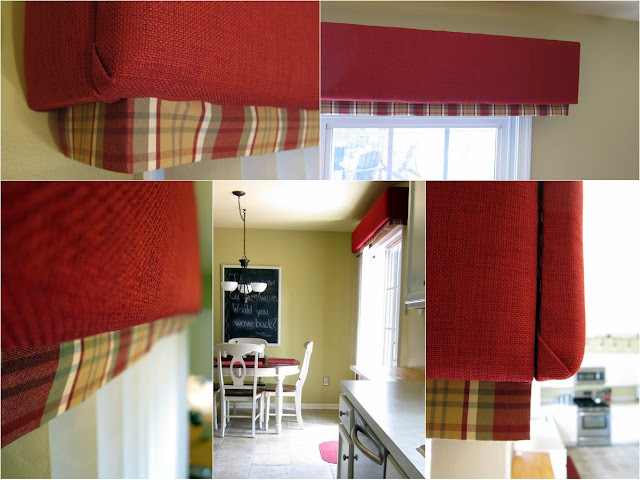 Well I loved this DIY Cornice Project. 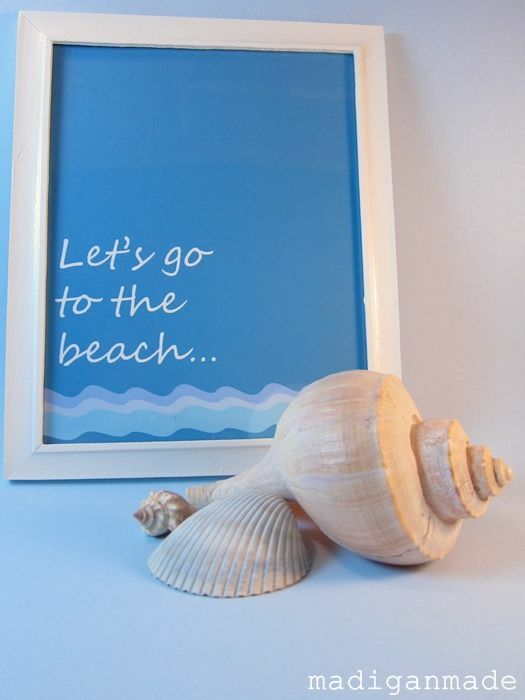 And then there is the beachy printable she made! Love it. And she left it for you to download and use on your own! And right now she has a series going on called Summer Loving with NO Oven that features all kinds of yummy summer recipes that you don’t have to go near a hot stove to enjoy! Loving these Caprese bites! Delish! So without any further ado – here is Madigan! Hi there! I'm Madigan, the writer behind Madigan Made. I'm excited Jess invited me here today! Today I want to share an idea for wall art that involves sports tickets. I'm a huge fan of personalized art for my home. Anyone can pick up a print from a home store. I prefer to make it "mine". Well, this art project is very personal to my husband. It is for our sports-themed basement. Ever since I have known my husband, he saved all his golf score cards and any ticket to a sporting event. He knew that some day he would want to display them, maybe in a media room or basement. I came up with these frames as a way to meet that wish. First, cut your poster board to about the size of the glass. 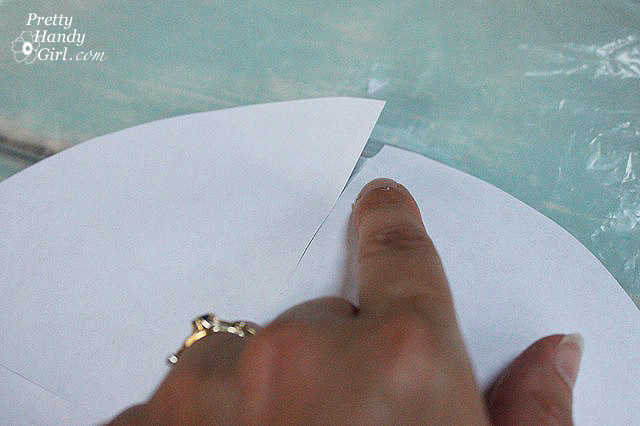 Open the frame and using a pencil, draw an outline of the mat opening onto the poster board. Use that line as a guide for laying out your tickets. You could lay out your pattern before adhering anything. But I just start in one corner and work my way across. 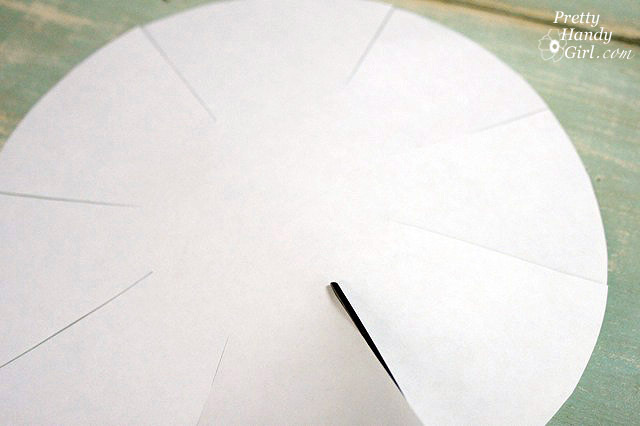 Use the adhesive to secure the corners of the ticket to the poster board. Try to alternate the type and look of each ticket and avoid too many of one kind next to each other. Carefully overlap the tickets when needed. You may need to trim off some of the tickets (I also trimmed down some of the golf score cards, too). After you've covered the entire mat area, pop it in the frame. Could not be easier! I love this project because once Mr. Madigan collects enough tickets to fill another one, I can just go and buy another frame at IKEA. I slowly made these displays over the past several years. I made six total frames for our basement. Here are four more of them below. For your music lover: Concert tickets? For your theater or movie buff: show tickets? For your roller coaster fanatic: Amusement park tickets? 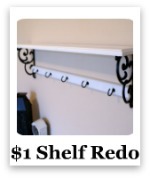 It really is a great way to save and display a memory. 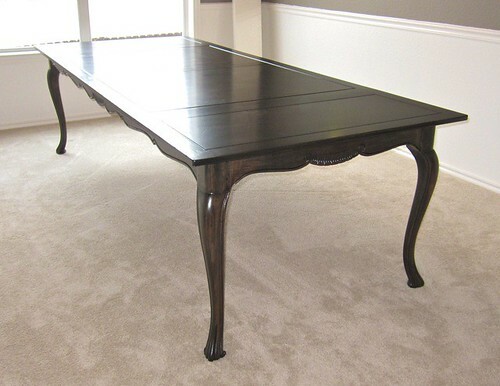 If you like this project, come visit me over at Madigan Made! 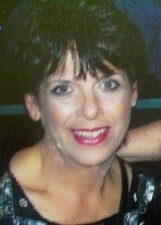 You can also find me on Facebook, Pinterest, Twitter or StumbleUpon. 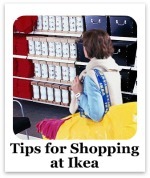 I enjoy sharing 'behind the scenes' info and other great ideas I find. Thanks, Jess, for letting me share this project! Thanks again Madigan for helping out and stopping by! Didn’t you just love that project? What a great way to keep mementos. 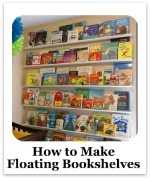 I think it would be a fun way to organize summer vacay memories too! What would you make out of it? I wanna know! Hey guys! I am back again with another great guest post for you guys from one of my dear bloggy friends Colleen who blogs at Mural Maker & More. Colleen is a fantastic artist and painter who creates the most beautiful murals! Here are some of her works! Love this trey ceiling! But she is also into DIY and decorating too! Like this outdoor tray table! So cute! 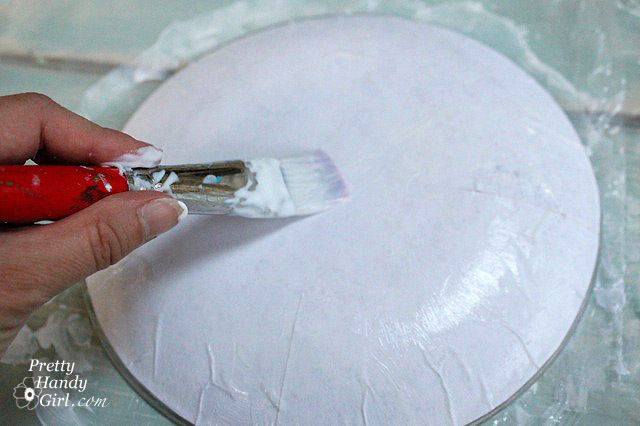 So without any further ado – here is Colleen with some great ideas for decorating a room with paint. Hi! My name’s Colleen and I’m so excited to be here at Frugal with a Flourish while Jess’ ‘lil man’ enjoys his Welcome Home party. My blog is called Mural Maker & More. ‘Mural Maker’ because that’s what I do - I make murals. 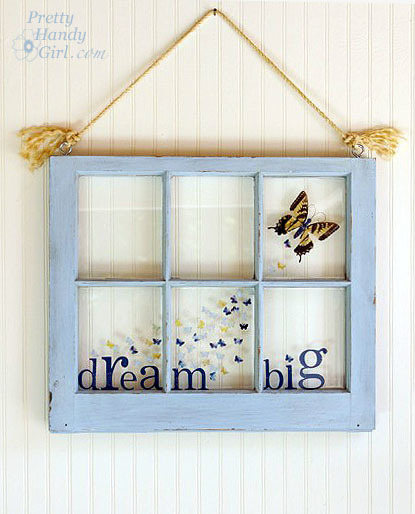 And ‘More’ because I love all things DIY and decorating. 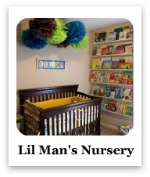 I paint murals for any room, but my all-time favorite are babies rooms. Girls or boys, it doesn’t matter. Or sometimes both! Here’s the thing - people think murals are really expensive. And they can get pricey, especially when the family is expanding. So I found some decorating ideas so you don’t have to hire an artist! I know, I know - a lot of you are probably saying, “I can’t even draw a stick figure”! No worries! 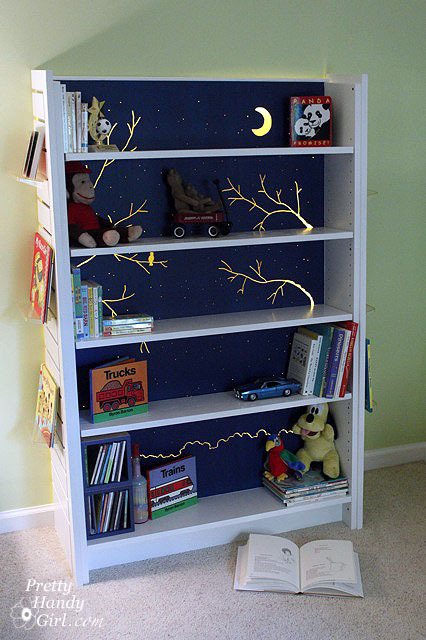 A little bit of creativity and thinking ‘outside the box’ and you’ll have a dream nursery you painted yourself! How about a graphic alphabet wall mural painted in subtle shades of the wall color? Looks a little tricky, doesn’t it? I’ll tell you how I’d paint this if someone hired me. I’d print off letters, maybe in different fonts, take them to a printer that prints oversized copies (like a blueprinter). Then I’d transfer some letters, paint them all in one color, then transfer some more, and paint them in another color. No freehanding required! 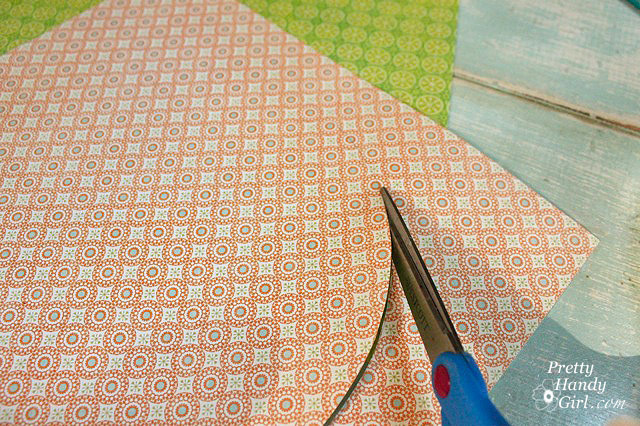 Now, you could also cut stencils if you wanted but, to me, that’s a lot of extra work. 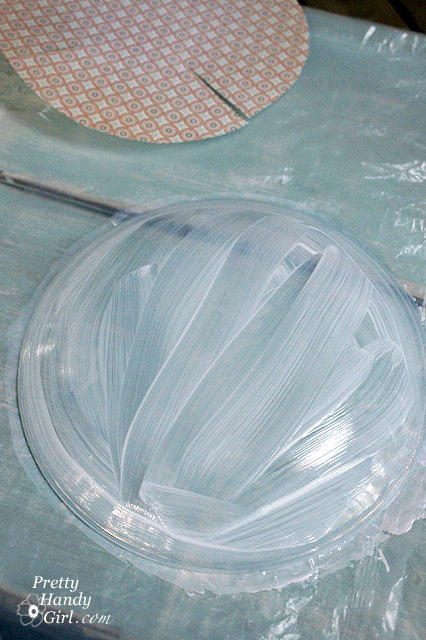 There are a lot of straight lines where you could just use good ol’ painter’s tape after you’ve marked your transfer. 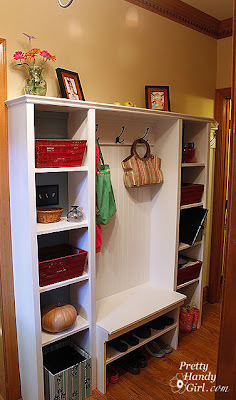 Here’s an idea - forget painting the walls and paint the ceiling! How fun is this?!? Then you’d have all of your wall space available to change as you please. 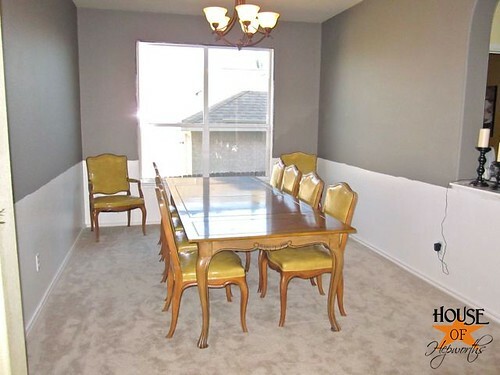 Or maybe paint just the corners of the room. Ok, maybe your theme isn’t jungle animals, but you could still paint a trio of silhouettes and create an awesome focal area. These could be painted on canvas and hung, but I wouldn’t hang them over the crib then. I want to thank Jess for letting me hang out with all of you today. Jess was one of my very first blogging friends and has been incredibly supportive so I’m just thrilled to pitch in while she enjoys some Mommy & Me time. Great ideas!!! Thanks so much Colleen for giving us some ideas! And make sure you hop over and check out Colleen’s blog and give her some love – and if you ever wanted to learn how to paint anything – you have to make sure you check out her step by step painting tutorials! Ok today I have another great blogger back today to share some great ideas with you guys! 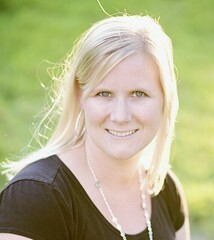 Brittany from Pretty Handy Girl is an amazing blogger, incredibly talented handy gal, and a great friend! She has been incredibly supportive for me and I just love her to death! 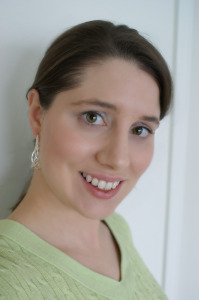 I got to meet her in person this year at Blissdom and she is just as incredibly friendly and helpful in person as she is on her blog! Please make sure you head over and check her out if you haven’t already! I think you guys will love the project she has up for us today. 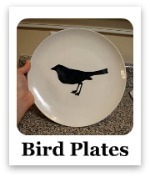 Super easy and a great way to customize your own fun party plates! Enjoy! Congratulations to Jess and her husband! The photos of her little man are sooo sweet! I couldn't be more excited for them both. 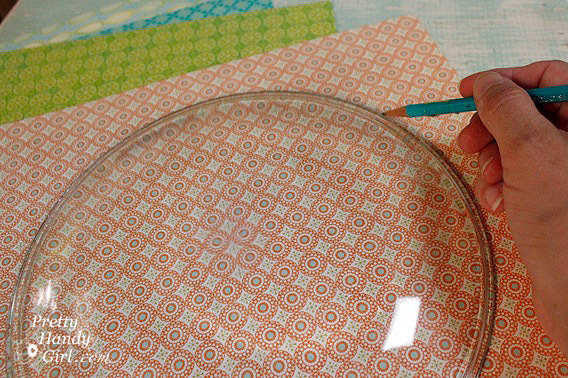 I want to thank Jess for inviting me over today to share with you an easy craft tutorial. I call these my citrus themed glass plates. First let me take a minute to introduce myself. I'm Brittany, aka Pretty Handy Girl. 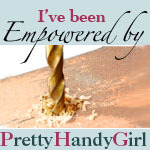 I write a blog called, what else: Pretty Handy Girl! I'm on a mission to empower people to take on their own DIY project. 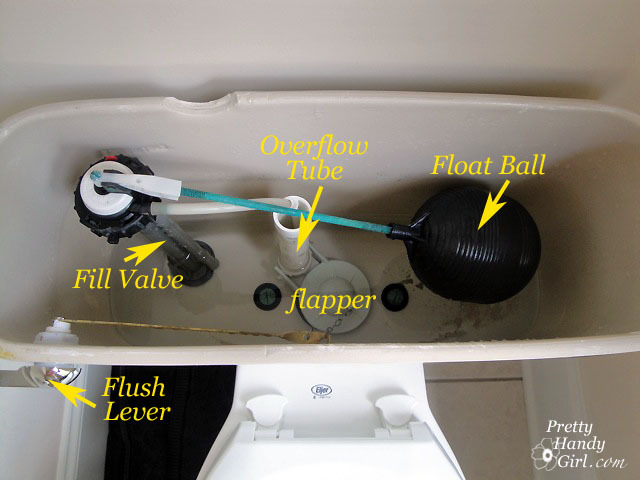 Regardless the project, I always provide detailed directions and pictures to help empower you to build it, craft it, sew it, or fix it yourself! I hope you will stop by soon and say "hi!" 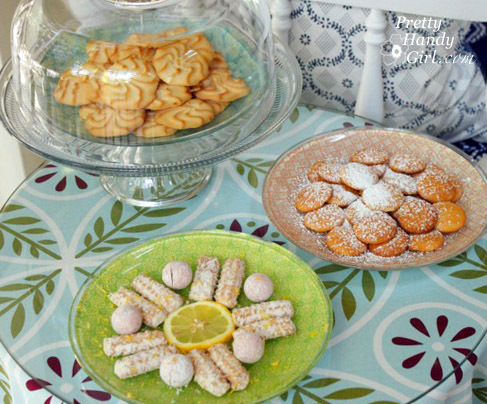 Before my 4oth birthday party, I had been scouring the stores for some pretty citrus colored plates to serve sweets on. I was coming up empty-handed, was running out of time, and was concerned about my budget. I happened to stumble upon some glass plates I bought at Goodwill awhile ago. And then the idea hit me! Why not make my own decorative plates! Instructions: 1. 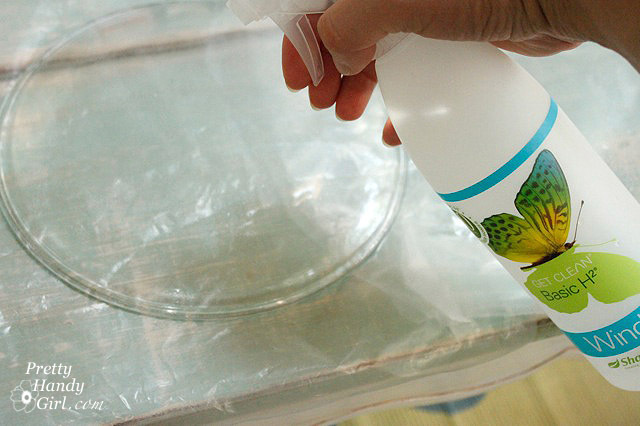 Clean the bottom of the glass plates with glass cleaner. 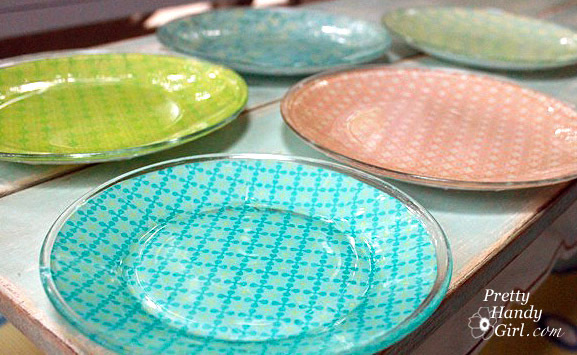 Turn them over and enjoy your unique decorative plates. 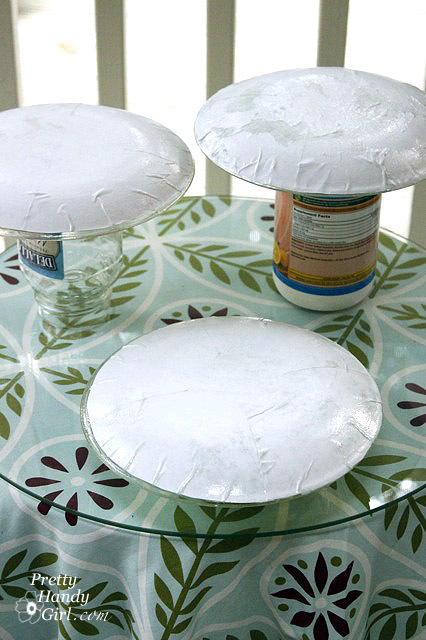 Note: Do not fully submerse the plates in water, wipe them off and wash the tops so as not to mess up the paper side. Stack them with a paper towel in between so they don't stick together. I LOVE this! 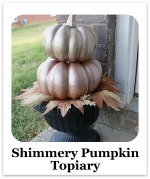 Can’t you think how quick and easy this would be to do for holidays or themed birthday parties? How cute would these be to give Christmas Cookies on over the season? Oh my brain is spinning with possibilities! How would you customize yours? I wanna know! This is a Sponsored post written by me on behalf of Sunkist Growers for SocialSpark. All opinions are 100% mine. Oranges to me are such a good summer fruit. Portable, easy to share and sweet and delicious. Some people don’t realize that one of the varieties of summer oranges, the Valencia Orange, actually “re-greens” in the summer. When Valencias ripen on the tree, they turn a bright orange color. However, when they get in warmer temperatures, the heat can make their skin reabsorb chlorophyll as they hang on the tree causing the orange color to look partly green. Even though the outside is green, the insides remain ripe and delicious! Check out this Sunkist Valencia Oranges Re-greening Video to learn about Sunkist Valencia Oranges and why they re-green during warm weather and some great ideas on how to serve them. But besides just eating them on their own – there are all kinds of great recipes that you can whip up over the summer to enjoy these great fruits! Like this awesome twist on a traditional Caprese salad. Check it out! Sounds like the perfect addition for your next get together! 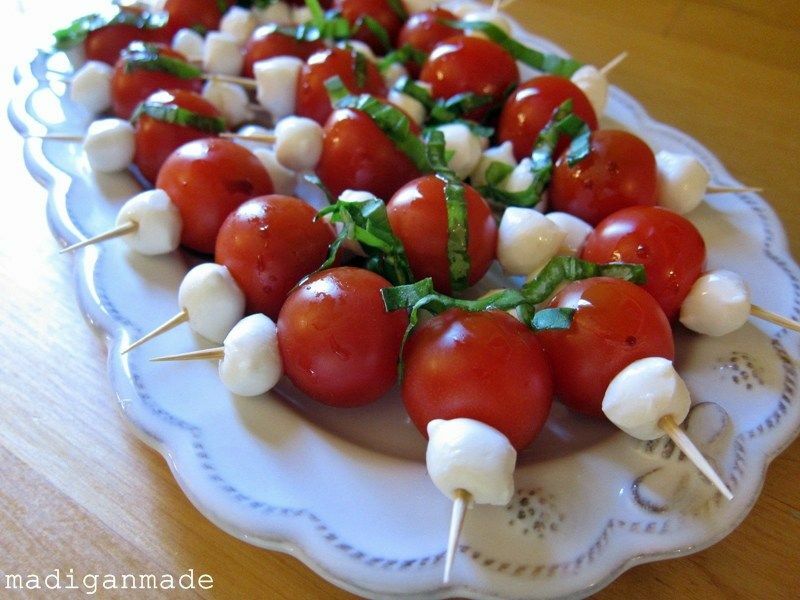 • Cut the Bocconcini into halves. • Zest the Valencia oranges using a micro plane or fine grater and set aside. To segment the oranges, cut off the top and bottom. • Lay the orange on a flat surface, using a paring knife remove the skin and white pith. 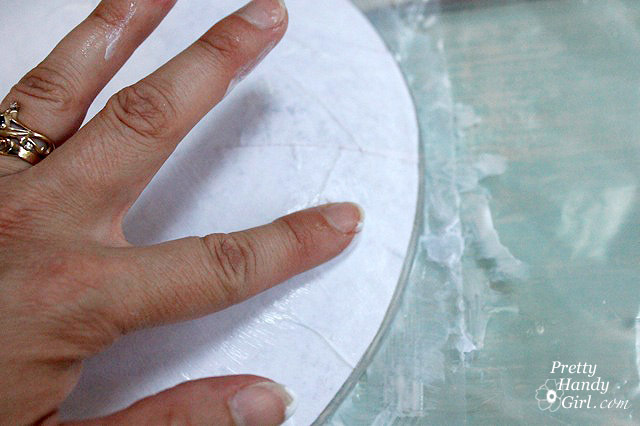 Carefully cut and release each segment from between the membranes and set aside. • In a blender, add the olive oil, orange zest and fresh herbs. Pulse until blended, continue to blend on medium speed until the herbs and zest are finely chopped, add the pepper and pulse quickly. 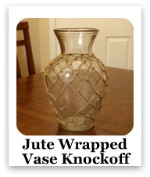 Pour into a jar or plastic container. Leftover oil can be kept refrigerated for up to one month and used as a marinade for fish, poultry or vegetables. • Toss the orange segments, cherry tomatoes, Bocconcini and basil lightly with ¾ cup of orange scented herb oil and season with salt. • To Serve: Top each cracker with the mixture and serve. That sounds pretty tasty and perfect for summer don’t you think? 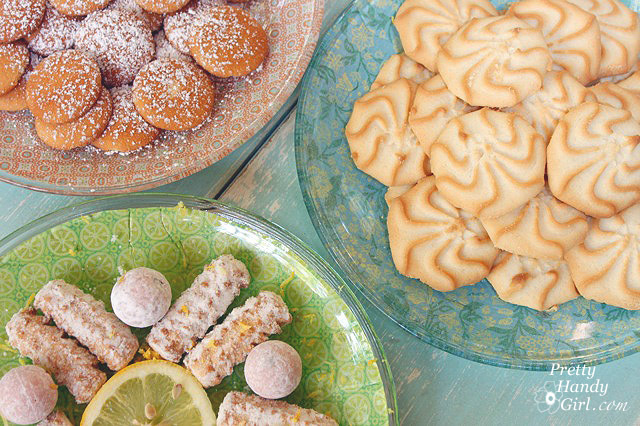 If you want to find more great recipe ideas check out all the additional Sunkist citrus recipes! Do you have any favorite recipes that feature oranges? I wanna know! 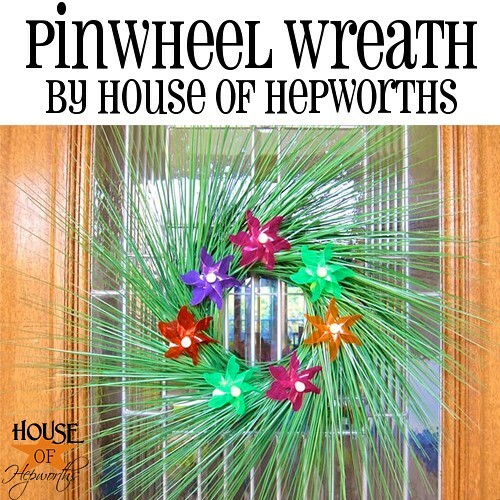 Now today I am excited to share a couple projects with you by Allison @ House of Hepworths! Allison is super sweet and we got to know each other at Blissdom! You can tell she is one of those down to earth people by the way she writes on her blog – and that is SO true when you meet her in person. 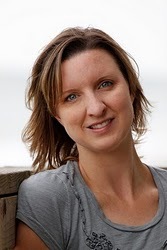 I can’t wait to share with you guys some of the great ideas she has had recently and if you haven’t had the pleasure of reading her blog – you have to go over immediately and get yourself better acquainted! ...and I blog over at House of Hepworths! I am so excited to be Guest Blogging here today. I absolutely adore Jess! She is such a gem, isn't she?! I met Jess last year at Blissdom and we pretty much hung out in the same group the remainder of the week. She quickly became a confidant to me, and we had a few really nice heartfelt chats. She just has such a warm effect on people and makes you feel like you can trust her with your life. I so wish we lived closer to one another (I'm in Texas, she's in Tennessee) or at least that I was better about keeping in touch. Jess is the type of friend that you have for life. She is hard-core a REAL person. And I love that about her! Okay, enough sappy schmoozing! lol. Let's get down to business! 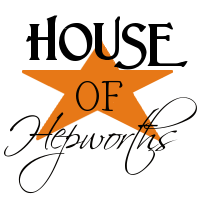 House of Hepworths is a Home Decorating blog. 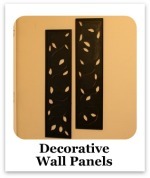 I blog about decorating my home, crafting all sorts of fun projects, DIY projects and renovations, and anything "home" related. 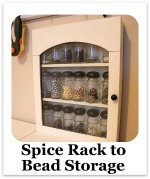 If it will help make my house more of a home for me, I'll blog about it. 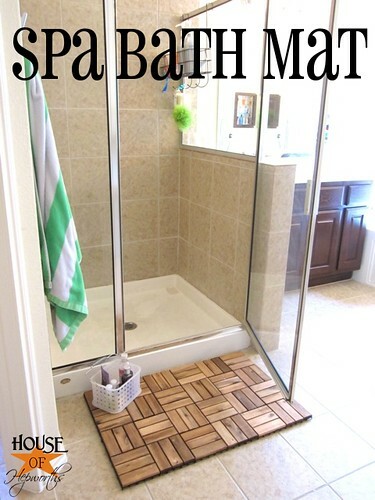 I recently shared how to create a Spa Bath Mat using IKEA outdoor decking. 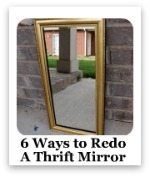 It's been a hit right out of the shoe and was even featured on Re-Nest! 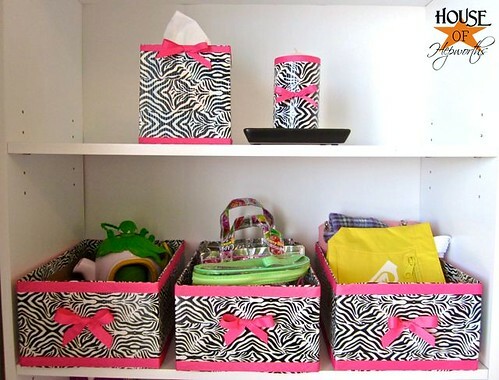 Make cute cheap accessories using fun printed Duct Tape! 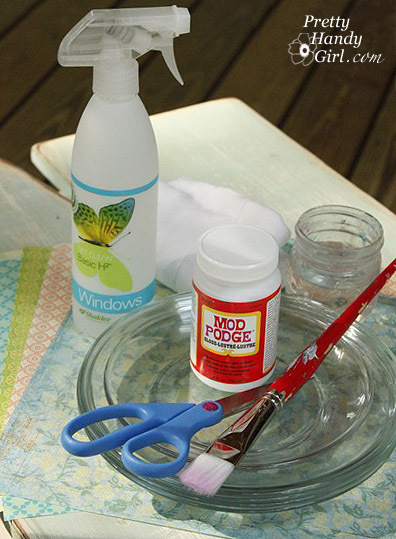 Using only Dollar Store finds, make a fun Pinwheel Wreath! 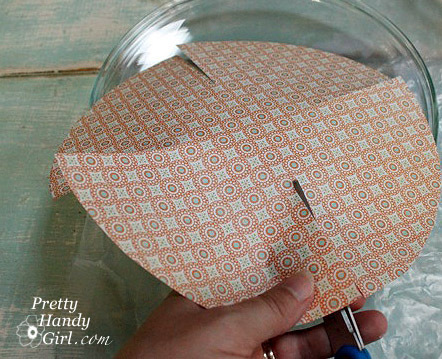 Want a fun easy project to help keep your kids cooled off this summer? 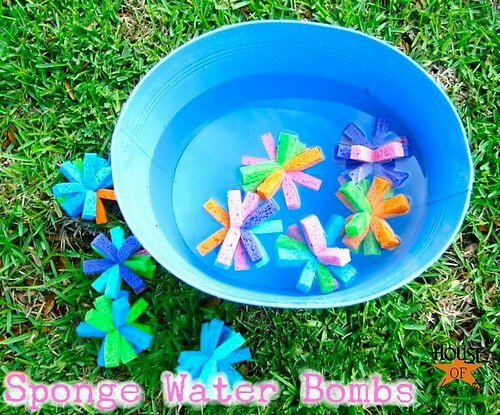 Make a few Sponge Water Bombs! The chairs are still mid-project as well as the dining room, but hopefully I'll have it all finished by the end of the summer! I have all my craft projects sorted and organized for easy viewing if you'd like to check out all the other fun stuff I've done. I'd love for you to stop by and say hi! Thanks Allison for stopping by and sharing some of these great ideas! 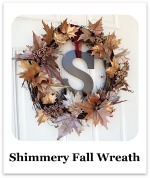 I am loving the bath mat and that pinwheel wreath is AMAZING! So what do you think? Any of these projects get your mind going? I wanna know!